Welcome to the BuildBlock Training Portal! A list of current courses is available below. You’ll need to login or create an account to access any of the courses and get the most out of this site. This basic course covers one of the most important parts of any ICF build, concrete pour day. 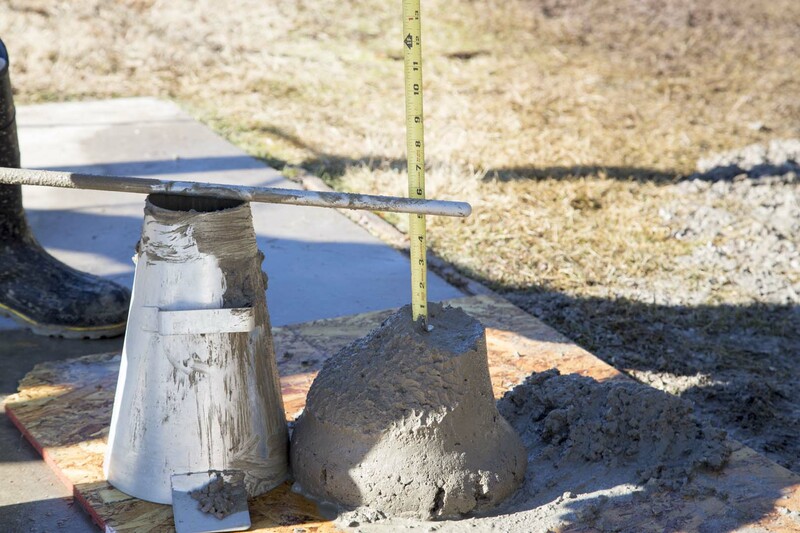 We'll talk through the basics of how to prepare for a pour, slumping, concrete mix design, and pouring strategies. 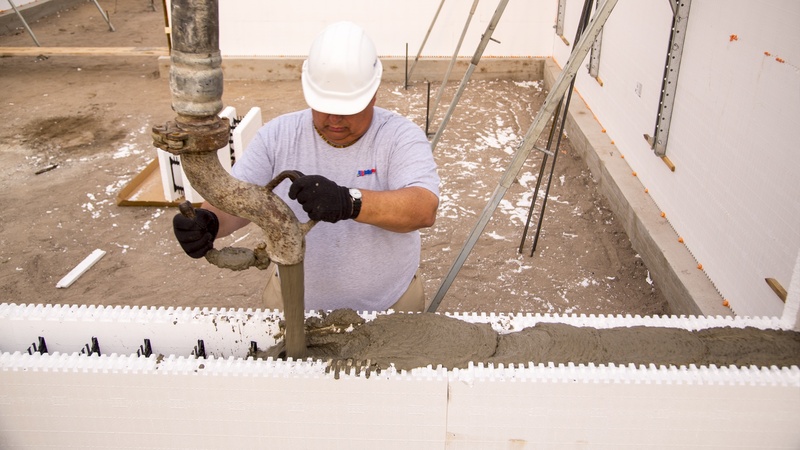 Learn the basics of how to build an ICF Pool. 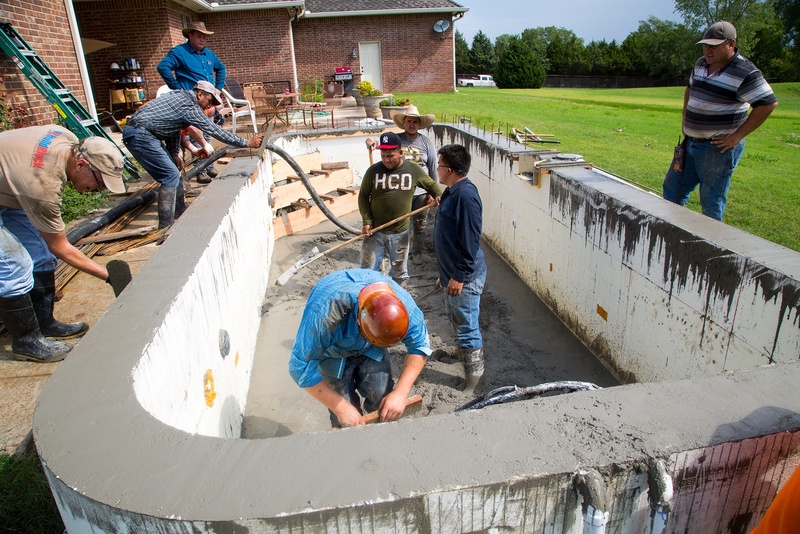 From planning and excavating to pouring and finishing, this course provides a quick overview of the basic steps to building an ICF pool. This abbreviated course will give you an overview of the basic steps on any BuildBlock jobsite. This course is recommended as a preliminary course to the Basic ICF Installer Training Course. 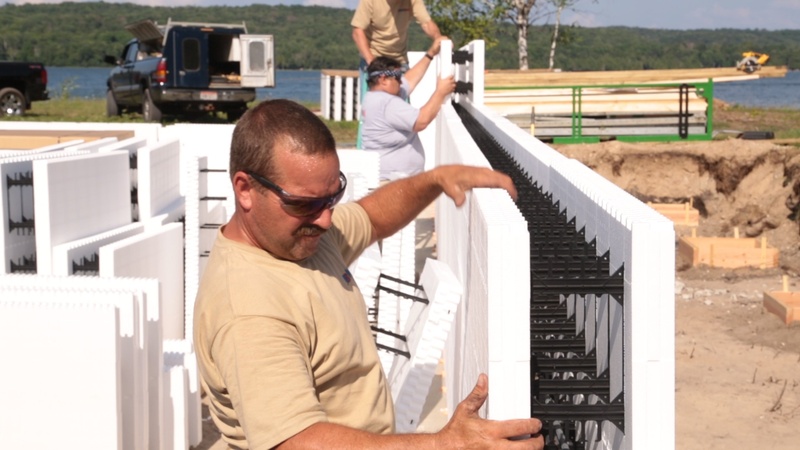 Learn the basic ICF building process. From early planning phases to pouring concrete and finishing walls, this training course delivers the basic knowledge you need to successfully build a BuildBlock ICF project.